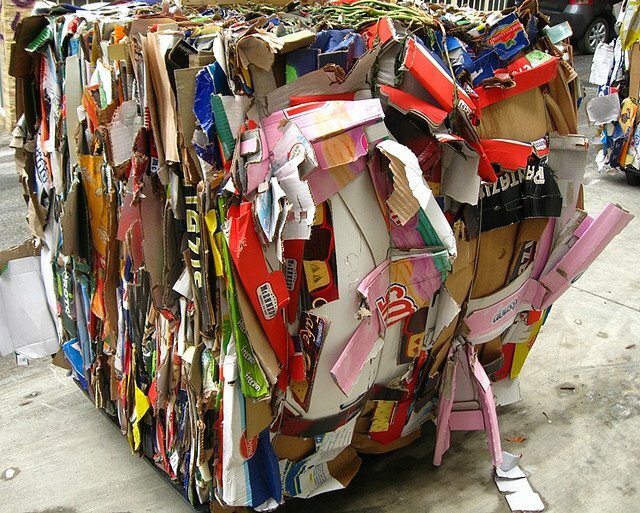 The tour guide at the Recycling Center asked, "What is the shape of this recycled material?" Three hands shot up. A MSBG student answered, "A rectangular-based prism." This is what we love about Montessori Education. The Montessori School of Bowling Green won the GLCA Scholastic Chess Open this past Saturday at St. John's High School in Toledo. Approximately 160 players from 40 elementary, junior high and high schools competed in the event. Winning 17 out of 20 possible points, the Montessori Chess Club outpaced a very talented St. John's High School chess squad and edged out Ottawa Hills on tie-break points to become the 2012 champions of the Great Lakes Chess Association. Winning for the Montessori were Drew Acus, Jared Bechstein, Isabelle Broman, Jaewoon Jung, Yeowoon Jung, Bryan Li, Jeremy Mahoney, Jesse Poiry, JJ Poiry, Jack Suelzer, Yelia Xu and Albert Yang. With 4 players finishing in the "Top 5" of the K-2 section, the Montessori won the GLCA title for the 4th year in a row. Bryan Li led the way with a perfect score winning 1st Place among K-2 individuals. Other Montessori players winning 4 points each in various sections were: Isabelle Broman, Albert Yang, Jeremy Mahoney and Yeowoon Jung. 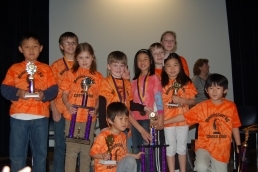 As the current Ohio Primary Grade Chess Champions, the Montessori School of BG travels to Cincinnati on April 14th to defend their title and compete in several other sections. Congratulations to the Montessori Chess Team and GOOD LUCK at state! Come one, come all and celebrate Earth Day! This year's theme is BEE POLLINATION! Schooner Farms is bringing an observation bee hive and Janet from the WCDPL will be reading, "Are you a bee?" 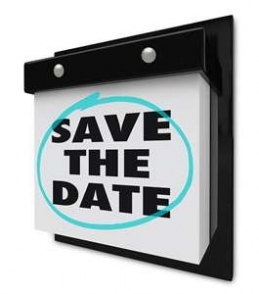 Corresponding art activities, a tree planting, and nature walks will all be options for people of all ages. Presented by: BG Parks and Recreation, Klotz Flower Farm, Montessori School of BG, Schooner Farms, Wood County District Public Library and the Wood Soil & Water Conservation District. The Nature Trail path in the Montessori woods has been cleared. We now need to mulch the trail. Please consider joining us on Saturday morning, 9am-12noon, on April 14 for a mulching party! Bring your children, wheelbarrows, rakes, and shovels. It will be a fun morning! Any enrolled family may refer another family to the school. After the potential student is enrolled, the referring parent will receive a $100.00 credit to their FACTS account. CLICK HERE for the enrollment incentive form. Enrollment IncentiveAny enrolled family may refer another family to the school. After the potential student is enrolled, the referring parent will receive a $100.00 credit to their FACTS account. CLICK HERE for the enrollment incentive form. We have some amazing ways to save on tuition with Kroger and GL Scrip. To sign up, you simply need to login to your Kroger Plus website account and link the Kroger Community Rewards benefit to MSBG (our number is 80235). This is open to anyone that wants to register, so feel free to get your family and friends to sign-up too! However, in order for us to be able to credit those amounts to you, you must send all the names and Kroger Plus numbers to Alisa.Suelzer@gmail.com. Alisa is also happy to help you with registration information as well. Every week our school places an order for gift cards. Each purchase earns a tuition rebate. Login to www.shopwithscrip.com to check out all that is available. Send an e-mail to Alisa.Suelzer@gmail.com if you would like to have detailed registration instructions sent to you. Earning free money has never been easier! Mary is an Education Aide in the Upper Elementary classroom. Mary holds a Bachelor of Science degree in Psychology and she completed her Montessori Certification in 2004. She taught at MSBG for four years before she decided to stay home with her three young children, two of whom are now MSBG students. "I had the biggest A-HA moment in training when I learned how to demonstrate test-tube division. I think it's an amazing way to show children the process of long division. Another one of my favorite Montessori materials is using the geometric solids to calculate volume." Running events include: 50m, 100m, 200m, 400m and 800m as well as the 4 x 100m relay. Field events include the following events: shot put; discus; javelin (foam); high jump (scissors) and long jump. Each session will involve a different rotation of events for all the students to try. Practices will start on Monday, April 9th. If we need to cancel due to weather, you will be informed via email by 12 pm. At the end of the practice we will give you more information about the program. Click HERE for more information. 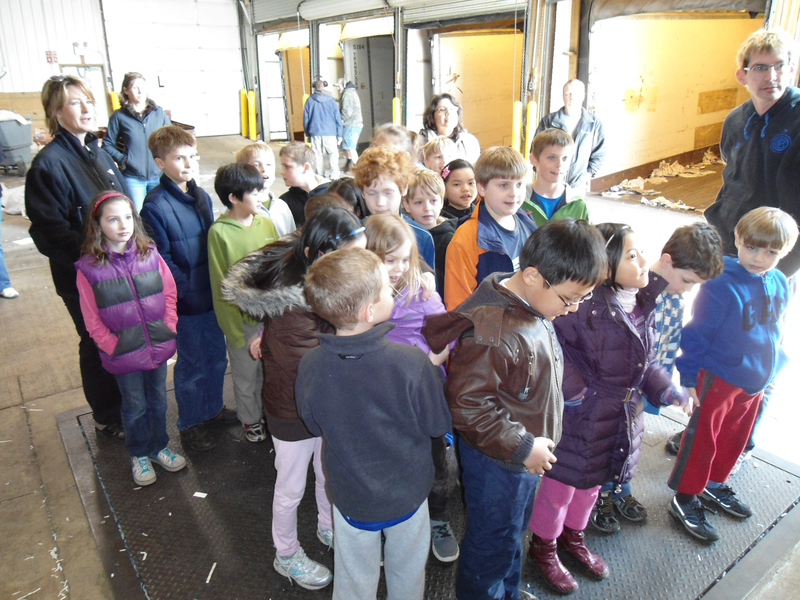 Please contact Miss Antonia with any questions (antonia@montessorischoolbg.org). Fun! Come listen to our favorite Story Tellers from the Library! 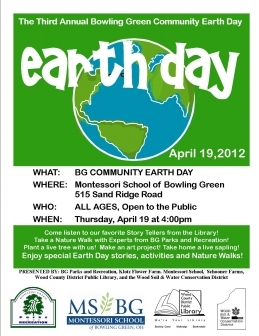 Take a Nature Walk with Experts from BG Parks and Recreation! Plant a live tree with us! Make an art project! Take home a live sapling! 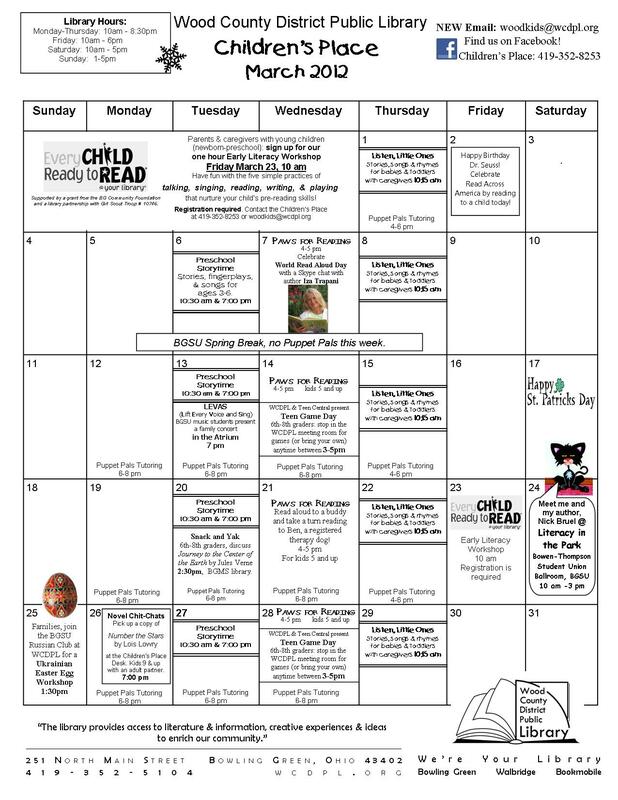 Enjoy special Earth Day stories, activities and Nature Walks! Schooner Farms- A few CSA memberships left!